Places to go, places to love. How to create irresistible environments. Today’s pick of the day. 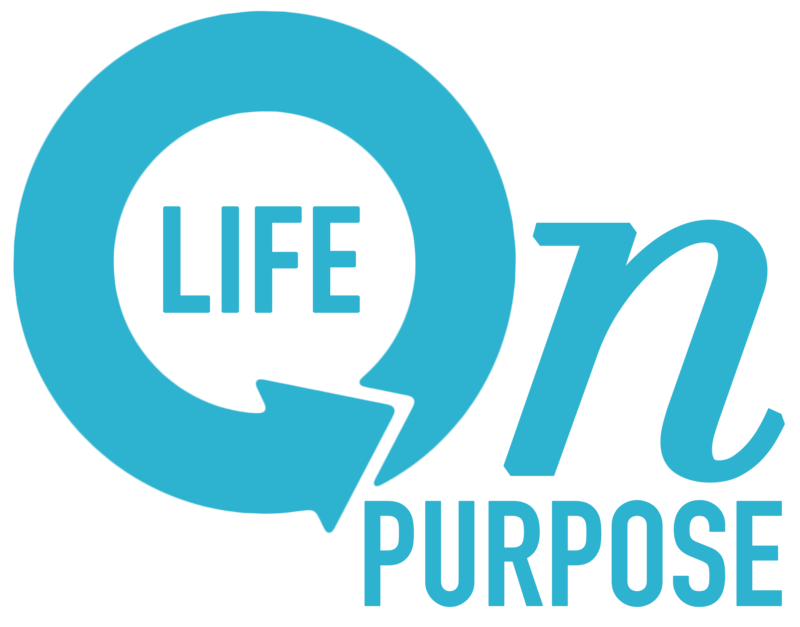 – Are you living your "Life on Purpose?" Places to go, places to love. How to create irresistible environments. Today’s pick of the day. For years our family attended a large church in Atlanta where the consistent theme was creating irresistible environments. It’s the same concept in the movie where Kevin Costner coined the phrase “If we build it they will come.” His character in the movie Field of Dreams knew if he turned an unattractive field into a baseball diamond, many would come. Why? Because it would be irresistible. Today I joined a friend for a round robin at a tennis club. My assumption was a bunch of women playing one another. Yet when I arrived, I was informed that on my court was another lady and two pros. Men pros. Competitive men pros. Tennis is their profession. Quickly we realize the pros don’t want to get beat by each other, so the other lady and I joined the war. While I’m competitive, I’ll admit to being intimidated. A few minutes into play, one of the pros said, “Oh! Be right back!” He owns the club so we assume he must have quick business to attend. Yet a few seconds later, I heard music. Good music. Oldies, Tom Petty, Eagles, and the like. Next thing you know, we’re singing along to Hotel California. For a moment, my tennis racquet became an air guitar. Soon I’d relaxed and loosened up. And yes, we won. Was it the music? Not necessarily. But it was an intentional shift in environment. People are drawn to environments where there is warmth, encouragement, and an air the breeds relationship. Environments like that don’t just happen, they are created. Once I taught a seminar for a company that was kicking off a huge promotion. As I approached their floor from the elevator in the building, I could hear “We will rock you” playing where I was about to speak. My work was done before I arrived. I stepped right into an environment that had been carefully crafted to spur creativity and healthy competition. They were working together as a team, and having fun while doing it. Places. We gravitate to those we find irresistible. Comfortable, predictable, inviting, often even competitive. Small shifts can be the difference at home and work that make others want to stay and linger. Places to go, places to love. Create irresistible environments. They will come and they will long to stay. Today’s pick of the day. Previous postPride vs. Humility: When the student is ready, the teacher appears. Today’s pick of the day. Next postPeople Power. It’s all about who you know. Better yet, who you NO. Today’s pick of the day.